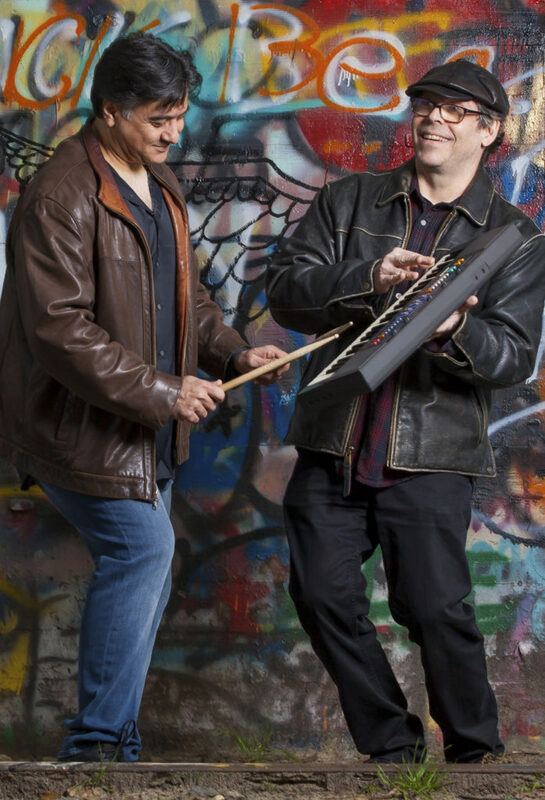 RootKit is the creative machinations of Louis Romanos (drums/percussion) and David Ellington (organ). They perform as a core duo as well as with featured guests. Our music stretches from our New Orleans roots and pushes into the timeless and mysterious rhythmic cycles and scales of the Mideast music. A gumbo seasoned with Cajun fire and Mediterranean spice, RootKit will funkify your being.